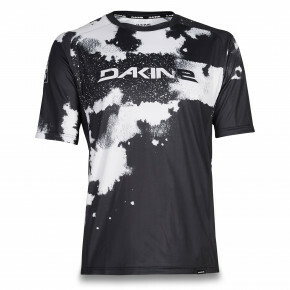 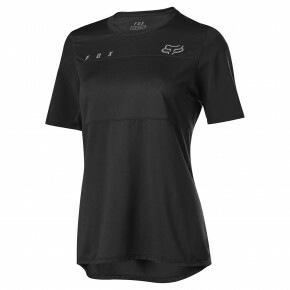 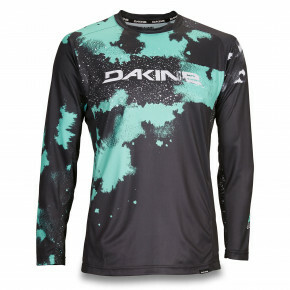 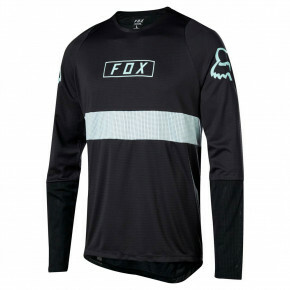 Do you love cycling, but still don't have a stylish jersey at home? 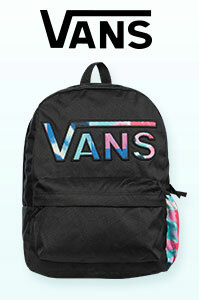 Well, now you've got a chance to change it! 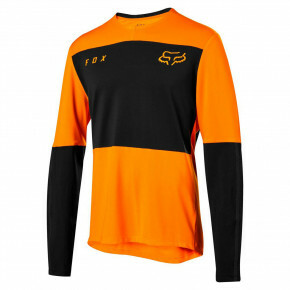 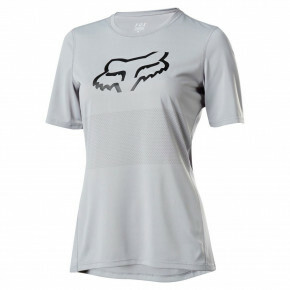 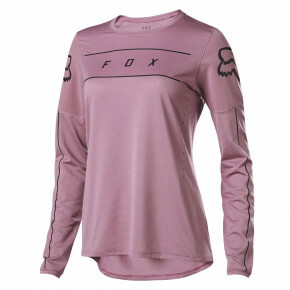 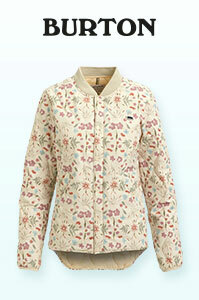 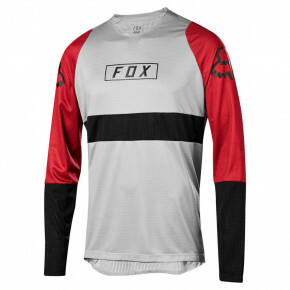 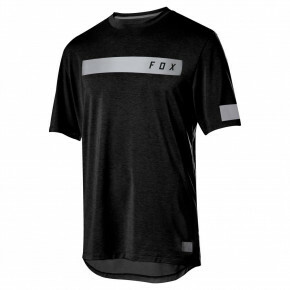 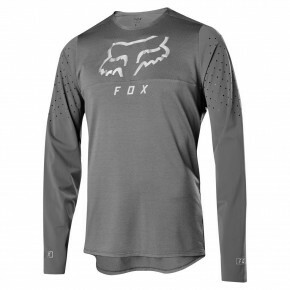 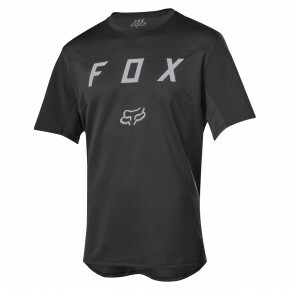 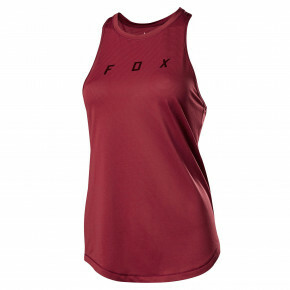 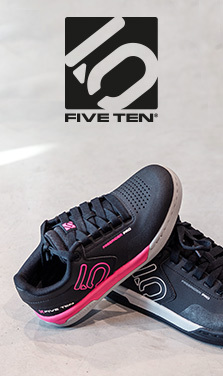 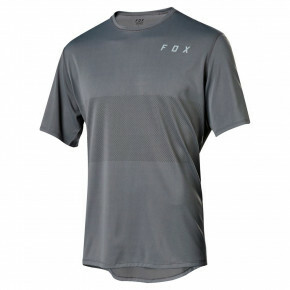 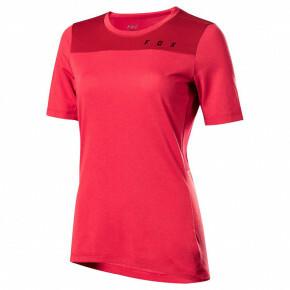 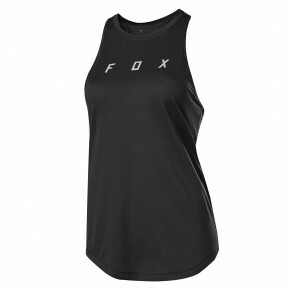 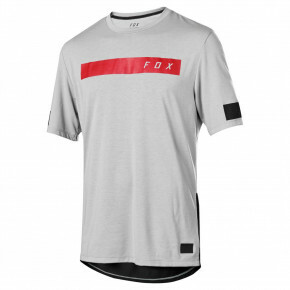 The best pieces of clothes by Fox are ready to become your best friends on a bike. 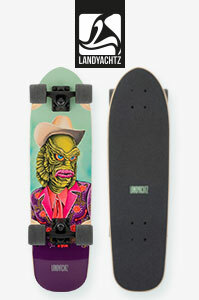 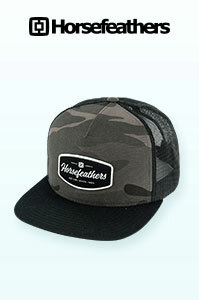 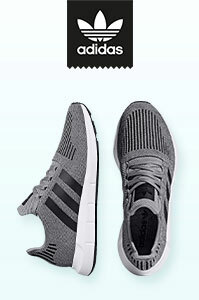 All of them are available in our store.